They were mesmerized by the flowing champagne fountains in all their glory. 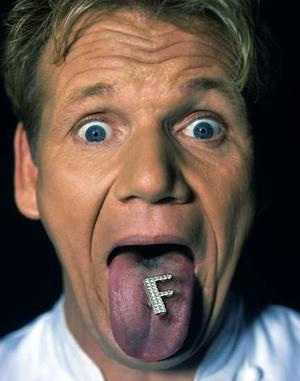 Even Gordon Ramsey the extremely famous chef, winner of several Michelin Stars, a BAFTA for his Channel 4 series Ramsey's Kitchen Nightmares and an OBE in the New Year's Honours list, was said to be all "f-worded out" when he saw the Les Chocolatiers and their fountains! Over 4000 exotic chocolate connoisseurs sampled the delights for themselves, from 3 mixed chocolate fountains presented on magnificent mirrored neon tables. The Les Chocolatiers, were in full flow, a sight to behold! !